Brian Post narrates the 2-day process of bringing our bridge to life. Everyone loves Arches! 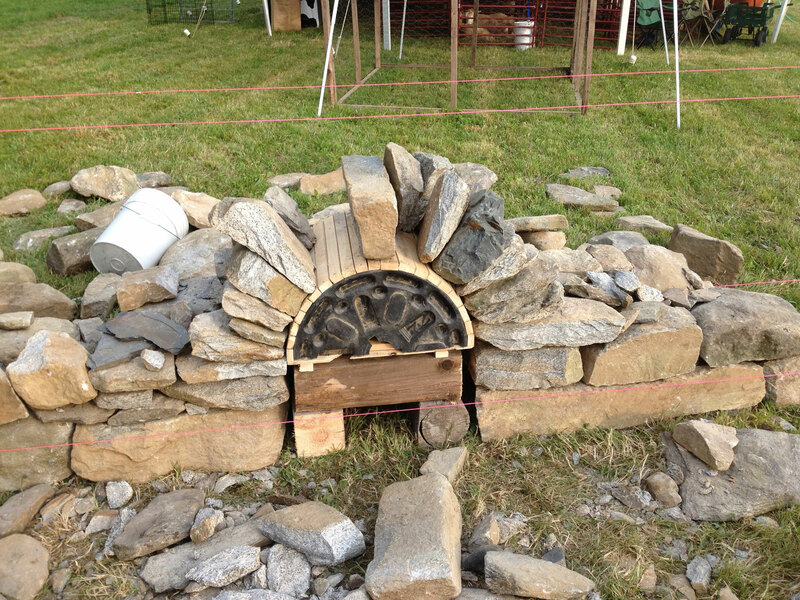 This course teaches the fundamentals of dry stone arch building. 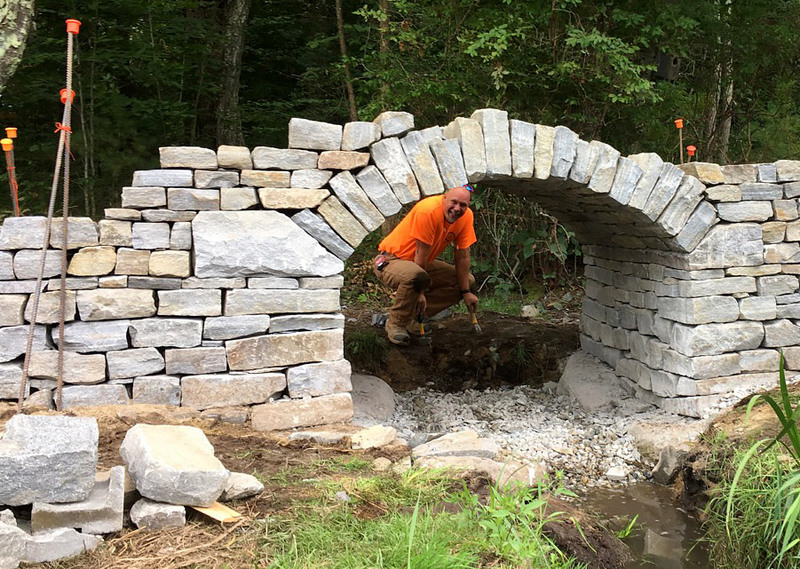 This workshop will spend the day learning how to shape stones for use in an arched bridge. Specifically making the voussoirs (tapered stones forming the arch). This workshop is intended for those wallers looking to take their stone work to the next level.